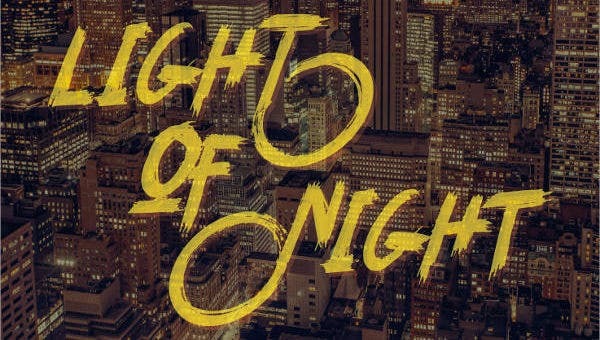 Do crazy fonts exist? Yes, they absolutely do. It’s baffling and peculiar that even crazy fonts exits. Crazy fonts will rock your world. They are very useful as a type and style of font. 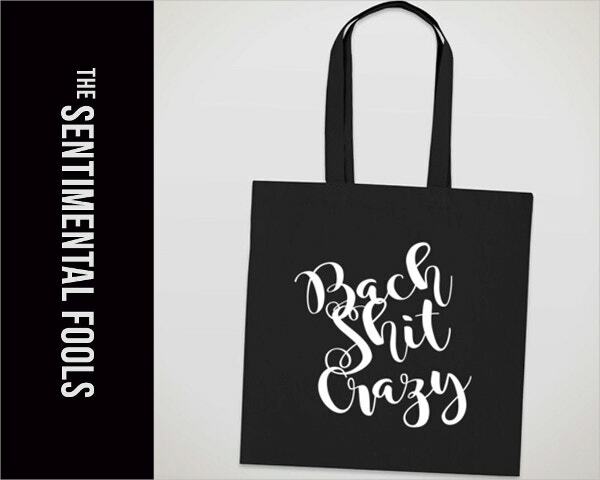 They are not just your ordinary fonts because they have a touch and sprinkle of humor and craziness that will be very good if your into this kind of fields. 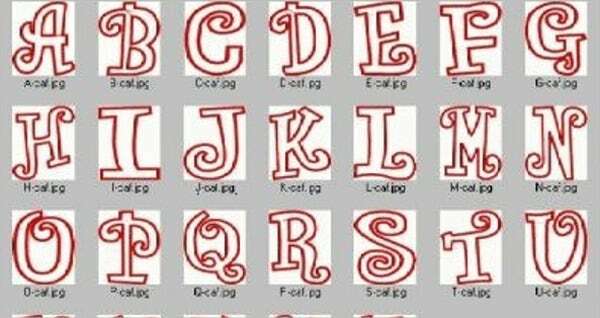 To satisfy you curiosity, you can start scrolling down and see for yourself our list of crazy fonts. Take note that font styles are of high quality, original, and will surely suit the theme you are trying to pull through. 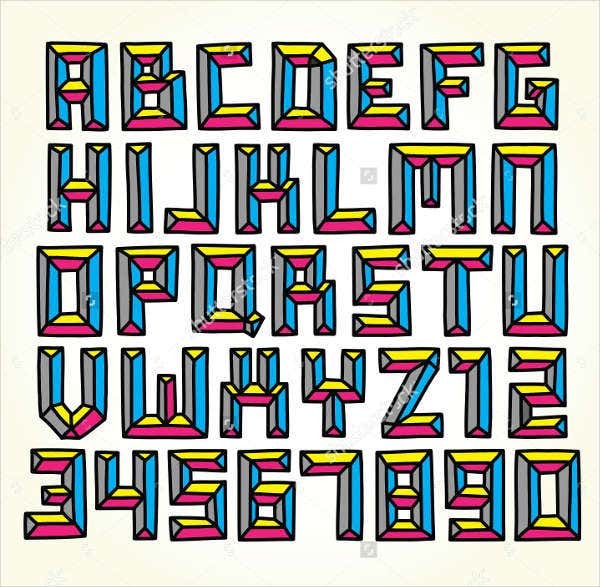 What is evident in our designs is that the fonts are not wacky and crazy because of the elements of the design and how they are valued with respect to a certain theme. 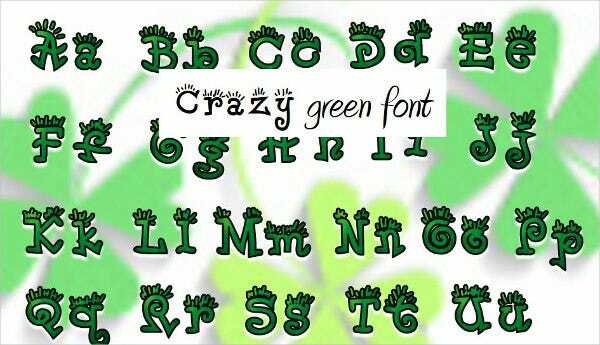 For instance, who would not love our Crazy Green Letter Font? They are amazing and with no account of dullness involved. The peculiarities and uniqueness of the font do just say crazy but awesomely crazy. 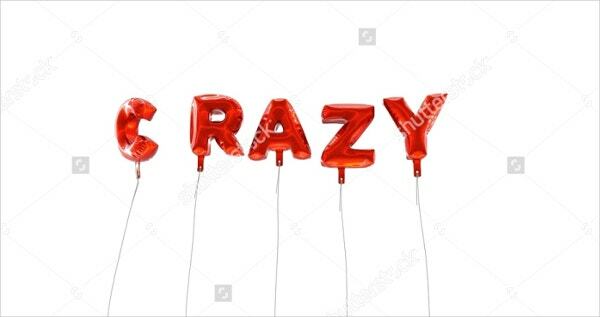 Another featured design is the 3D Crazy Font. The designs are sophisticated and crazy at the same time. It surely is elegant and with a touch of comedic effect. 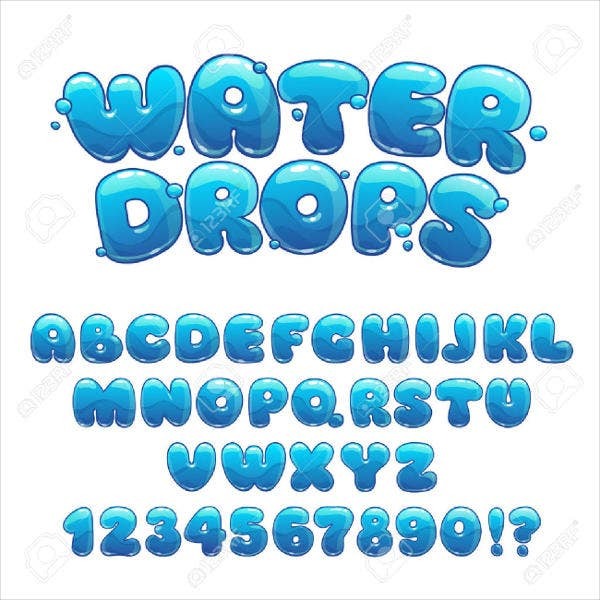 For more font styles, check out our website’s offering of funny fonts if crazy font styles are not up to your speed. Theater posters, invitations, and tickets. They are used to make the posters, invitations, or tickets more catchy and memorable. Birthday parties and costume parties. For those who fancy crazy and wacky themes, these styles are perfect for you. As visuals for preschoolers and kindergarten. As you know, it is very difficult to get the attention of kids these days particularly the various distractions around them. 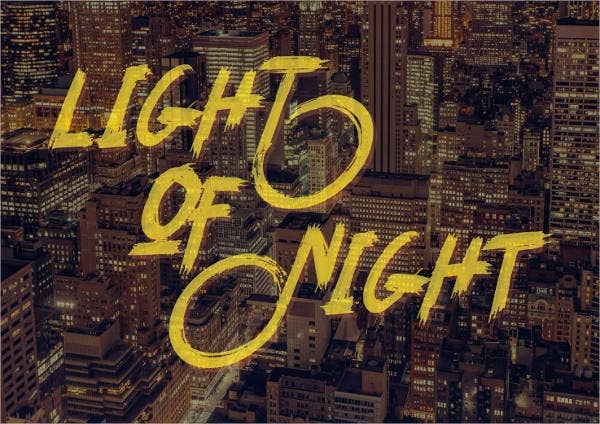 Using these fonts such as the crazy alphabet fonts would catch their attention for them to listen to the subject matter. Carnivals. What better way to show your kooky side than crazy font styles in carnivals and festivals. 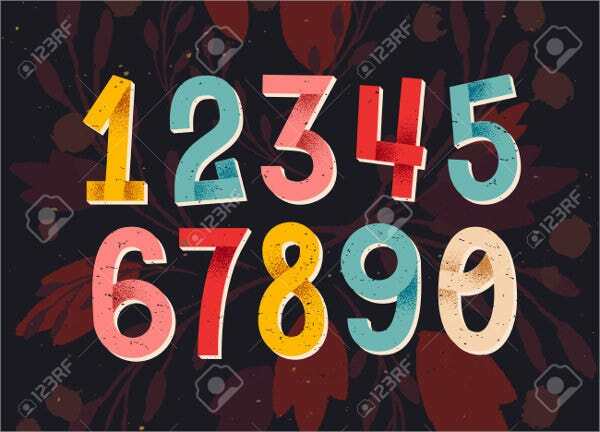 These are just some of the common areas that crazy fonts are used. Indeed, fonts are very versatile. They can be styled in different ways. As for us who make us of them, it is important that we match them with the right topic and theme. After knowing the dynamics of crazy fonts, it’s your turn now to try and download them. If you’re interested with funky fonts, our websites also have some templates for you.